All medication utilization data comes from the annual Medical Expenditure Panel Survey (MEPS), a survey conducted by the Agency for Healthcare Research and Quality (AHRQ) via the United States government. This data is publicly available on the MEPS website for free. In order for the ClinCalc DrugStats database to implement the MEPS data, basic data sanitization and standardization measures are necessary to maintain an accurate and reliable data set. Read more about the data set by clicking here. The current DrugStats release (version 19.0) represents the MEPS data set from January through December 2016. Each year, a number of medications or medication classes rises or falls in popularity due to changes in prescribing patterns. For example, in an article reviewing the 2018 data set, SGLT2 inhibitors (such as canagliflozin) and direct-acting oral anticoagulants (such as rivaroxaban and apixaban) made major gains in the market. Since 2012, lisinopril (Prinivil, Zestril) has held the commanding position as the most prescribed medication in the United States (rank #1). 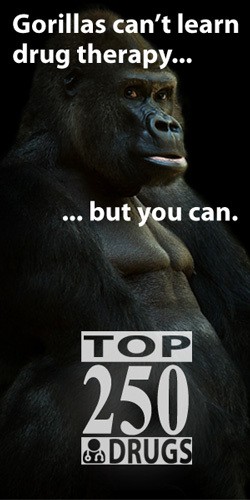 As of this year; however, it has now decreased to rank #2, with levothyroxine (Synthroid) taking the throne. Like last year, both rivaroxaban (Xarelto) and apixaban (Eliquis) made major strides in increasing their market share. Apixaban rose in rank by +62 positions from 185 to 123, and rivaroxaban rose +26 from 131 to 105th position in the top 200 drug list. With its favorable adverse effect profile and reliable kinetic profile, it’s no surprise to see levetiracetam (Keppra) surpass older antiepileptics. 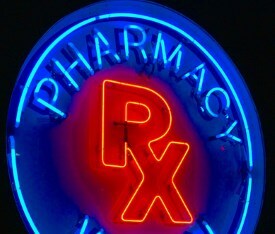 Levetiracetam has increased in rank by +29 to enjoy the status of the 89th most prescribed medication in the US. With about 8.5 million prescriptions, levetiracetam has now easily surpassed other antiepileptics on the market such as oxcarbazepine (Trileptal), carbamazepine (Tegretol, Carbatrol), phenytoin (Dilantin), and valproic acid (Depakote). In fact, the only other agents that are commonly used for epilepsy (and not other indications, such as is the case with gabapentin) that are more prescribed than levetiracetam are lamotrigine (Lamictal) with 11 million prescriptions and topiramate (Topamax) with about 9 million prescriptions. 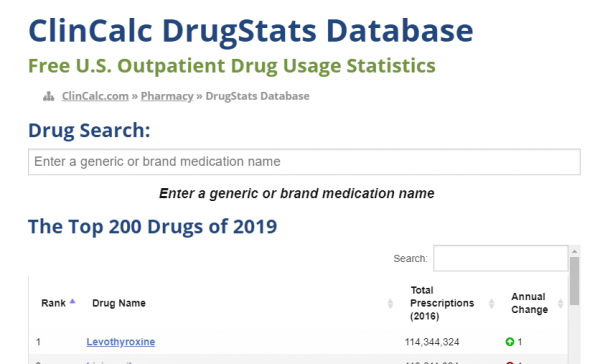 Between the 3 billion prescriptions and about 500 unique drug compounds covering more than a decade of prescribing patterns in the United States, the ClinCalc DrugStats database has plenty of other interesting data trends and facts to explore. Kane SP. The Top 200 Drugs of 2019. 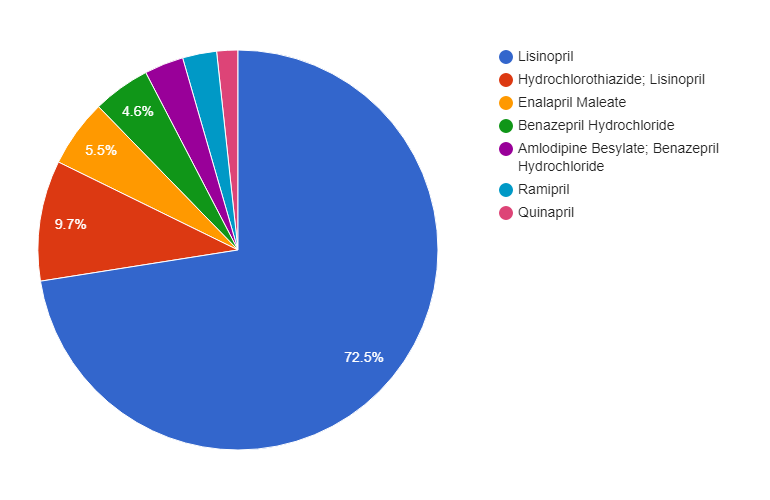 ClinCalc: https://clincalc.com/blog/2018/11/the-top-200-drugs-of-2019/. Updated November 3, 2018. Accessed April 23, 2019.